2 Bedroom Mobile Home For Sale in Exeter for Asking Price £140,000. 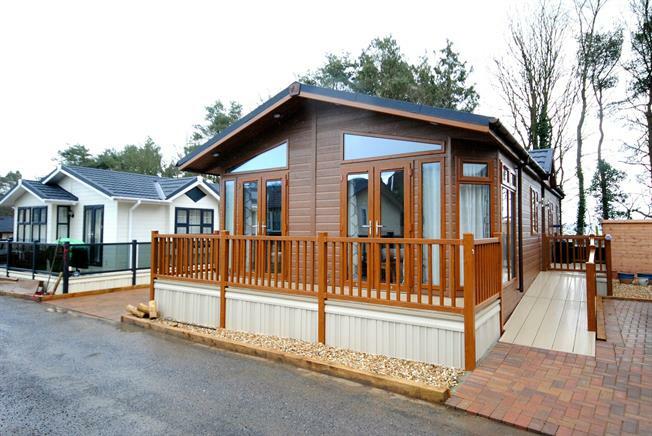 This Two Bedroom Retirement Over 55's Holiday Lodge provides a spacious open plan Kitchen/ Living room fitted with a Fridge/ Freezer and Dishwasher. The property also provides a utility room, bathroom an en suite. This property also benefits from having parking and a small garden.